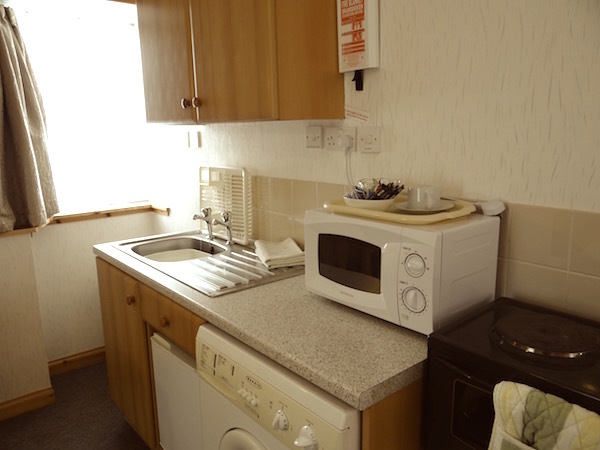 This small ground floor bedsit is ideal for one person. 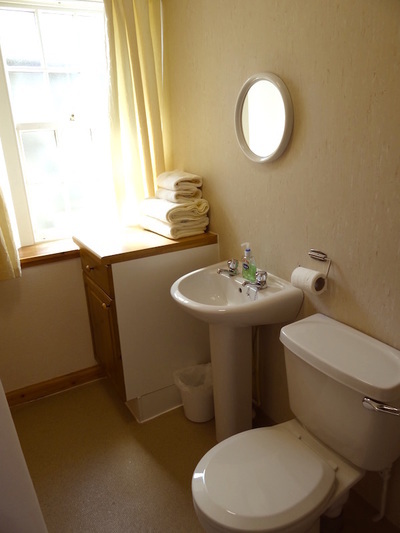 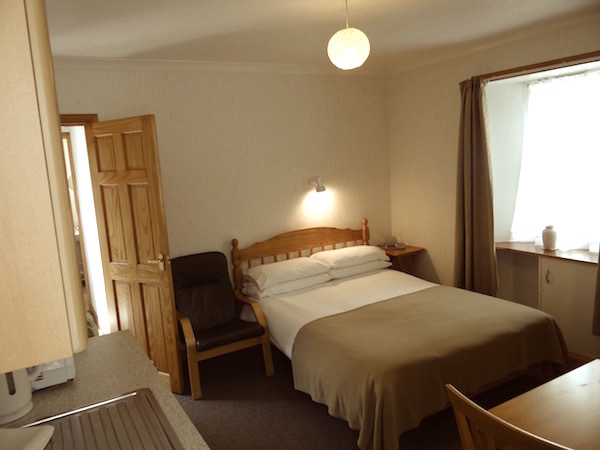 The main room includes a double bed and kitchen facilities and there is a separate bathroom with shower and toilet. Accommodation can be booked on a daily basis. 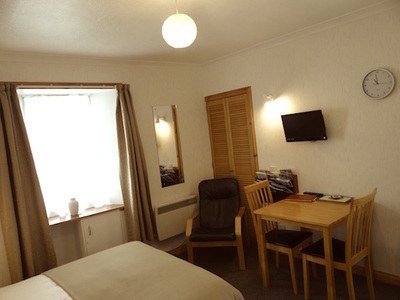 The rate for Bedsit 2A is from £40 per night.